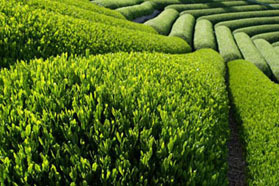 Daily Organic Sencha has a mild earthy and vegetal flavor that caresses your palate. 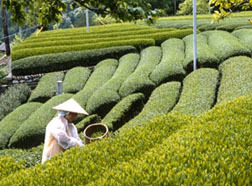 As this Japanese green tea cools, its taste leans to a sweetish slant with no astringency detected. 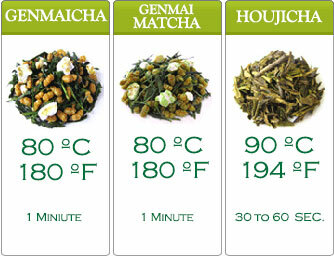 The second steeping is milder that the first version. You will find that neither it has any trace of astringency. 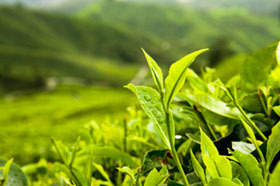 Any green tea lover will find appealing green tea nuances abound in Daily Organic Sencha. 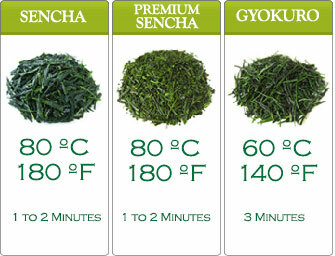 This green tea is best drank daily & we sell Daily Organic Sencha at a very reasonable price.